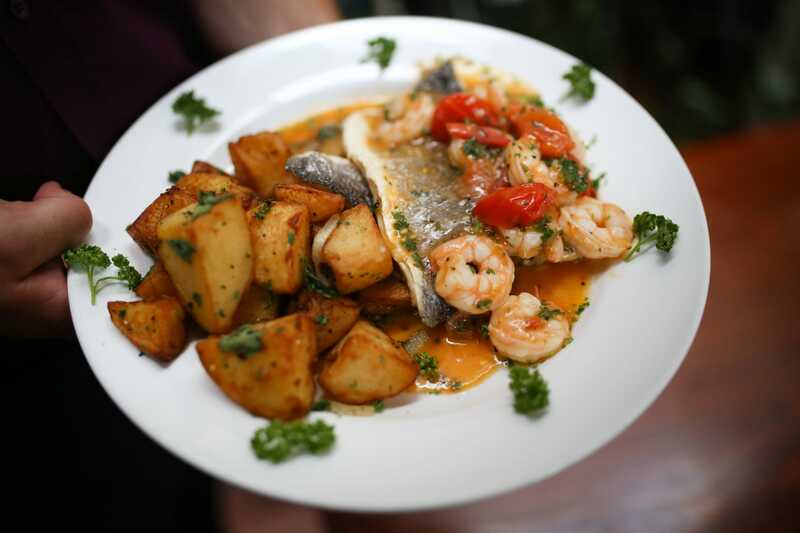 Set over five different floors, Al Duomo Brighton is the longest serving specialist Italian ristorante in central Brighton having served its customers since 1991. Renowned as a venue for many occasions, Al Duomo is centrally positioned right next to the historic Royal Pavilion. It caters for small and intimate, while also having the capacity for the grand and the elaborate. Al Duomo Brighton is not just an Italian restaurant, it is great for coffee and cake, private parties and events (including weddings, birthdays, business meetings). They also host their own entertainment evenings and it is a great venue from which you can watch the world go by enjoying a cocktail on their terrace. 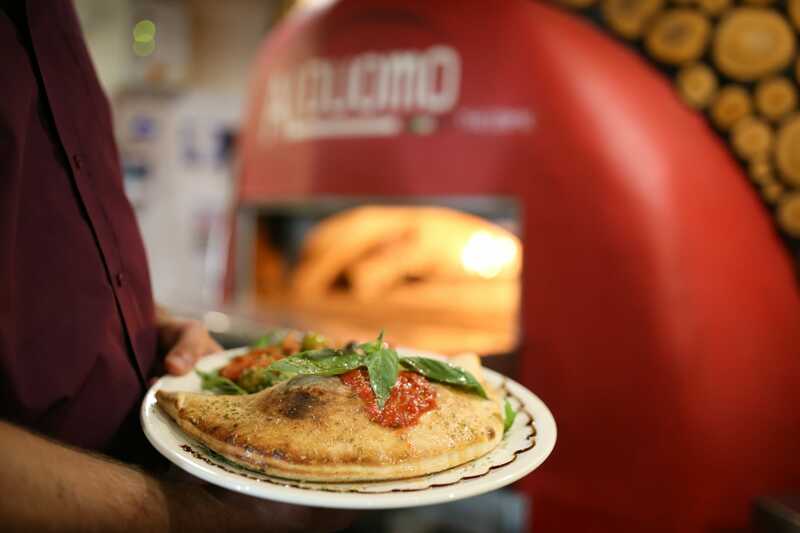 Al Duomo is just a stone throw away from the bustling New Road which is ideal for pre or post theatre dinners. 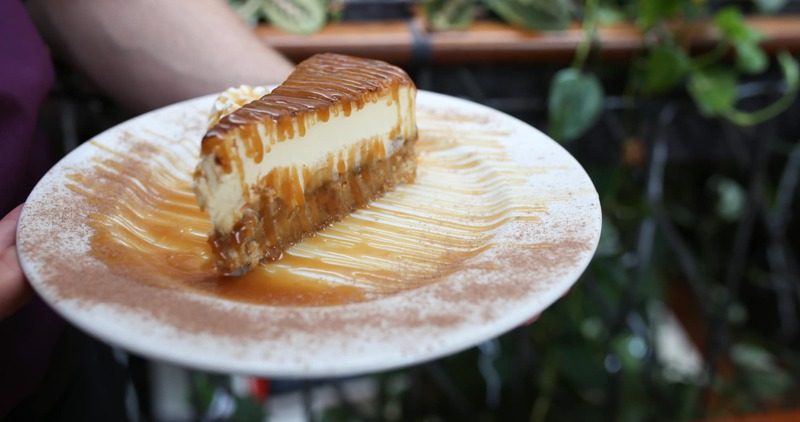 They offer both a lunch and pre theatre menu which are two courses for £9.95. Al Duomo offers a menu with inspirations from both Northern and Southern Italy. 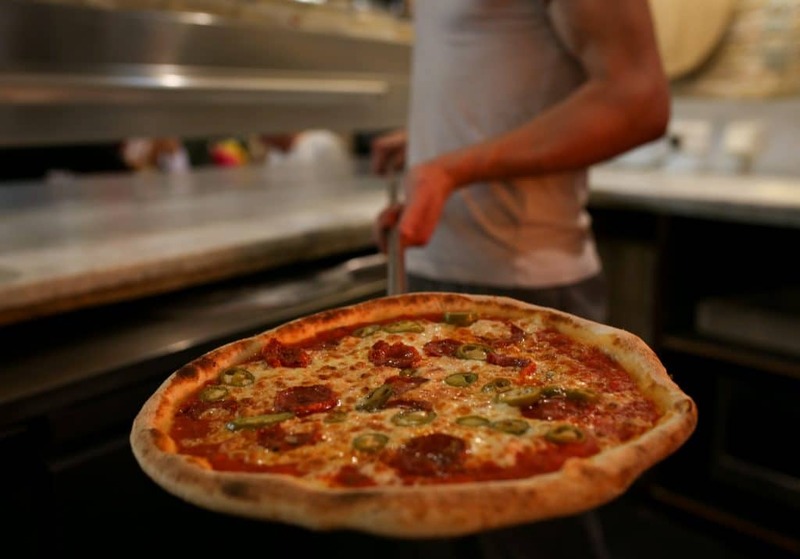 That is why their pizza dough is considered some of the best in town, plus their pasta is al-dente as it comes. 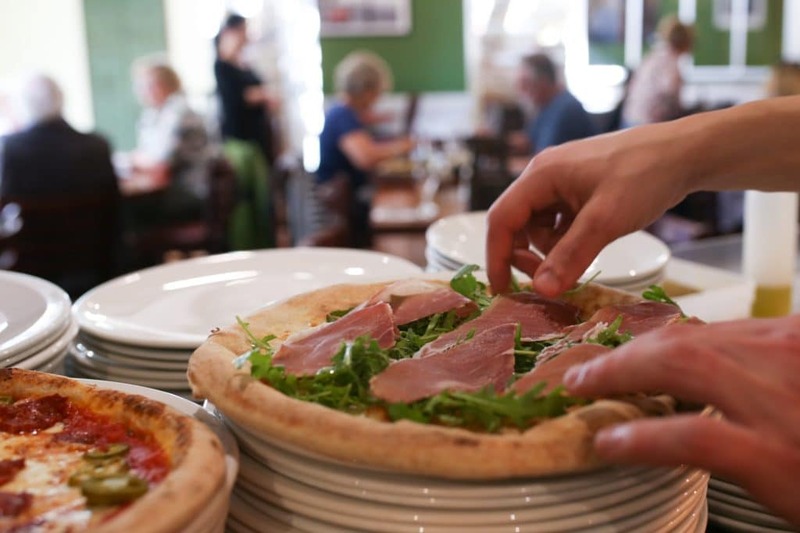 Al Duomo offers a vast selection of authentic Italian food including, antipasti & starters, salads, pasta dishes, and Italian hand spun pizzas. 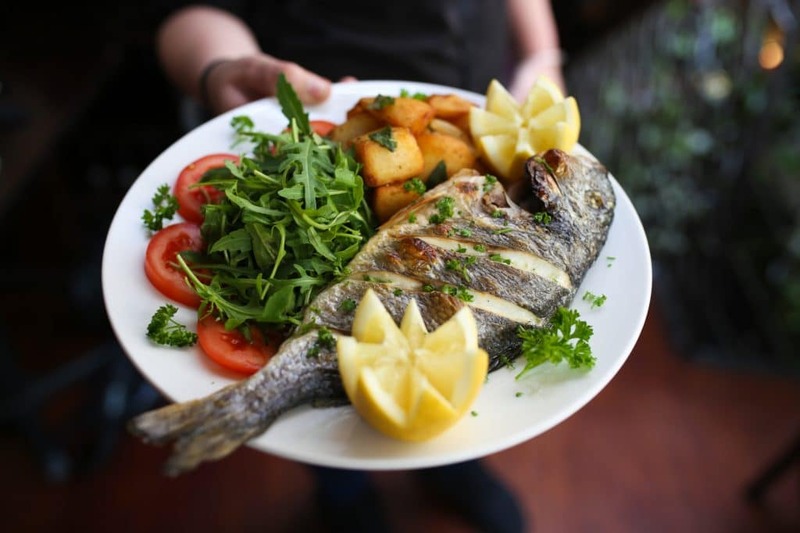 They also serve a selection of fish and meat dishes and sides. Food is a huge part of the Italian way of life and their approach with professional hospitality is a given. Check their blackboard on arrival too for their selection of Italian daily specials. Al Duomo also have an extensive bar offering typical Italian cocktails, apperitifs, new world wines from 10 different regions, Champagne, brandies and liqueurs. 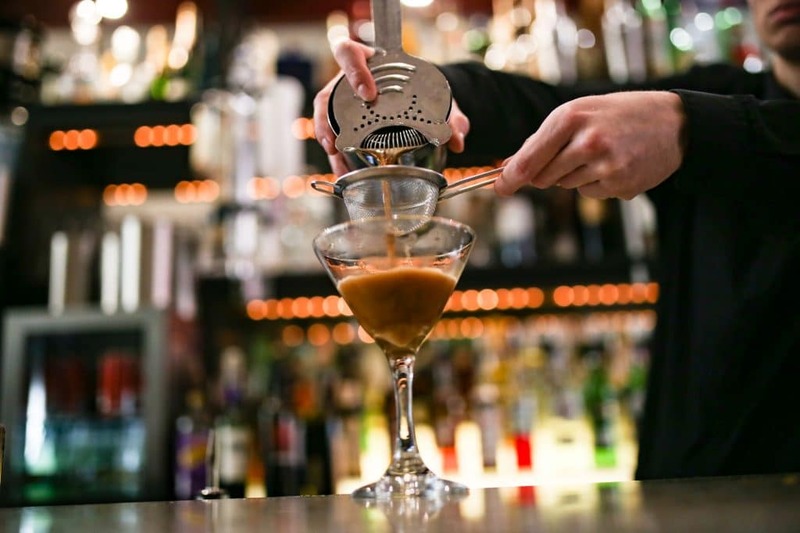 Don’t forget it’s also Happy Hour Monday to Friday, 3-9pm and with any events a late licence can be arranged. Just speak to Alberto for more information. 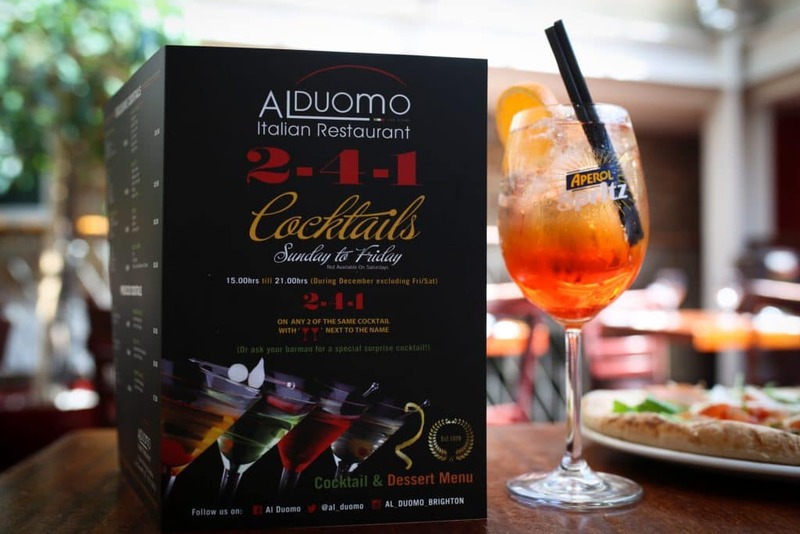 Al Duomo offer 360 seats with an open plan mezzaine as their main feature and a superb outside terrace for alfresco dining. So whether it is their ‘The Spaghetti Opera’, a private party or dinner for two Al Duomo has it all. Pre-booking is essential for large parties and their events. Al Duomo have been around for so many years and the reason being is because they are very good at what they do. 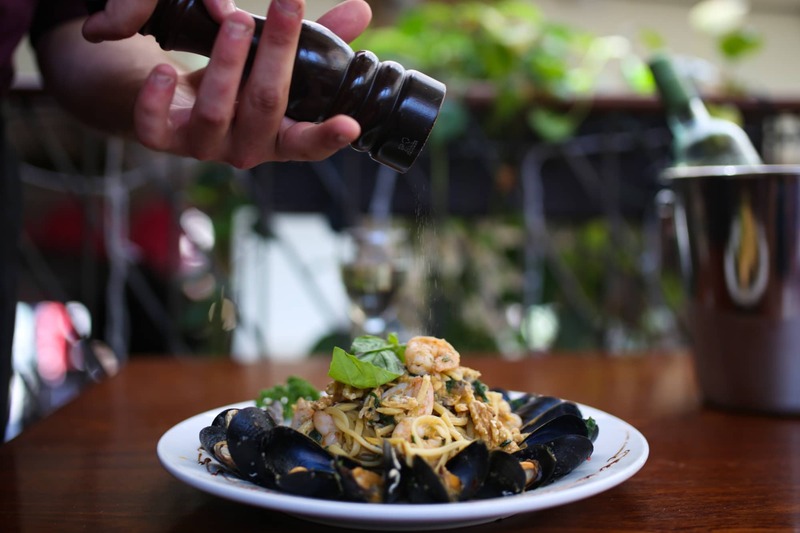 Offering you Italian flair at their tables, quick service and incredible food you can see why it has been around for decades. Plus, it is sensibly priced! On our recent visit just a couple of weeks ago I was so impressed at how fresh and tasty their food is. In my opinion there are all these brands in the city that shout about how good their food is and it is often a bit of a marketing campaign versus good quality food which gets people talking. What I am trying to say is wow! The pizza base, toppings, flavours and classic pizzas available at Al Duomo was impressive. 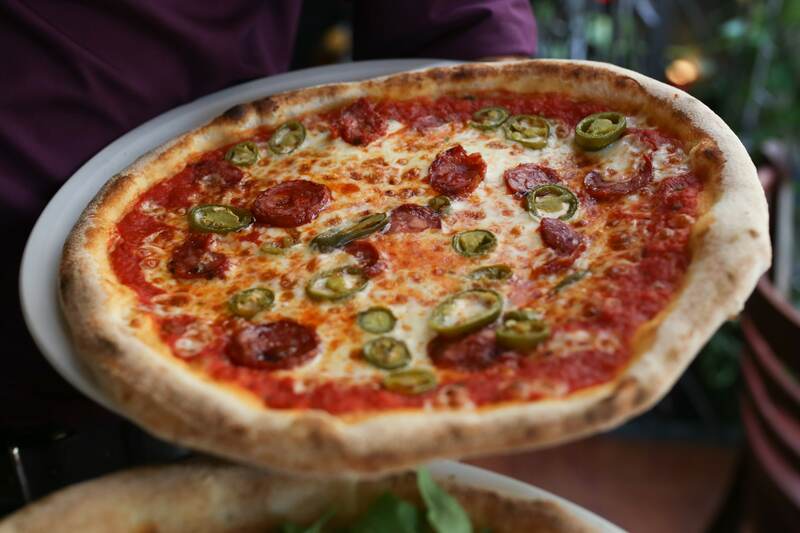 Definitely up there with the best pizzas in the city!